Uncanny Celebrates Reader Favorites of 2018! 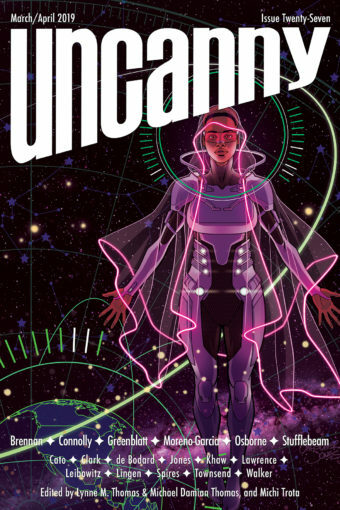 Uncanny Magazine Issue 26 Cover and Table of Contents! Announcing the Disabled People Destroy Fantasy Guest Poetry Editor!